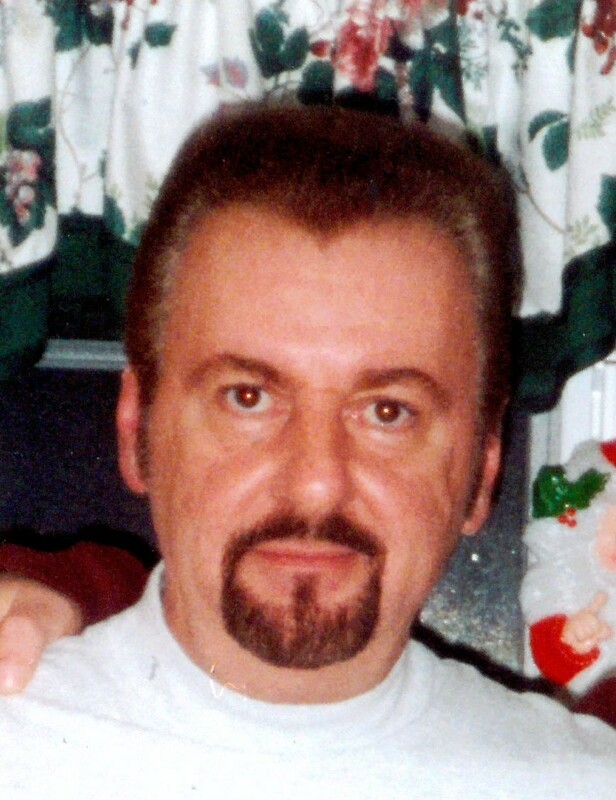 South Portland, ME – Anthony J. Mastropasqua, 71, passed away peacefully on Monday, April 2, 2018. He was born on March 25, 1947 in Portland, ME a son of the late Girolamo and Ida (Romano) Mastropasqua. He grew up on Munjoy Hill and graduated from Portland High School in 1965. He owned AJ’s and Rumors, both in the old port in Portland; afterwards he spent 19 years at IDEXX. Tony enjoyed playing bingo and watching harness racing at Scarborough Downs. He also loved spending quality time with his family. He is survived by a sister Frances Rinaldi and her husband Martin Sr. and his brother Pasquale Mastropasqua and his wife Ethel-Ann (Juliano) both of Portland as well as several nieces and nephews and his two cats, Sammi and Nikki. He was also the brother of the late John Mastropasqua and Antoinette Mastropasqua. Relatives and friends are invited to attend a Memorial Mass on Friday, April 6, 2018 at 10 a.m. at St. Peters Catholic Church, 72 Federal Street, Portland. Burial will follow in Calvary Cemetery, South Portland, ME.